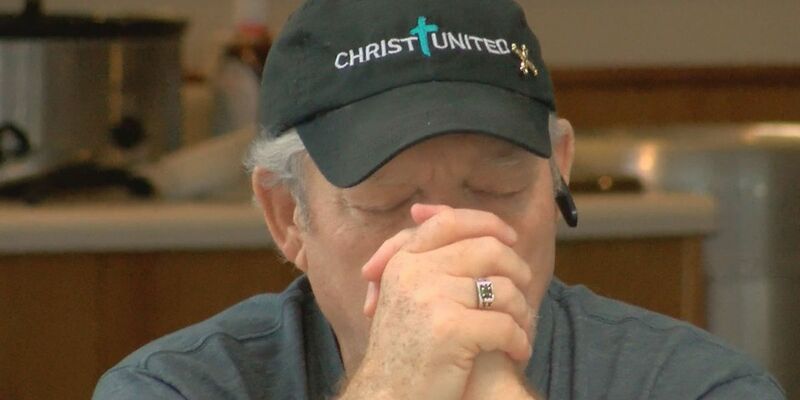 Together in Christ is a local church organization that is focusing on the youth in the local community in order to combat the recent acts of violence that Myrtle Beach has been experiencing. South Carolina Gov. 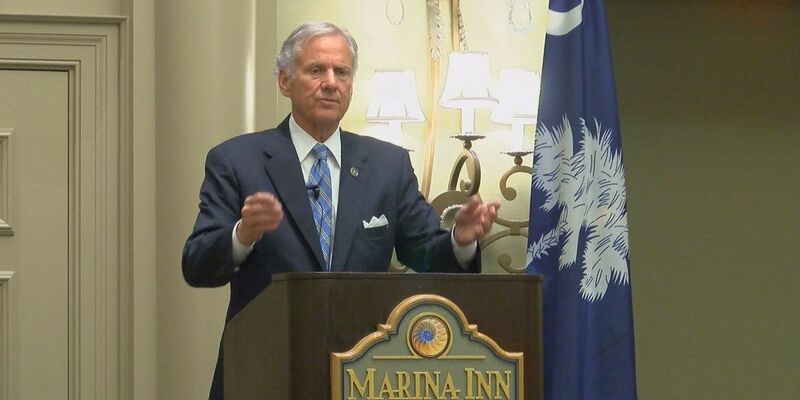 Henry McMaster spoke at a meeting in Myrtle Beach on Thursday to discuss crime with local business leaders. 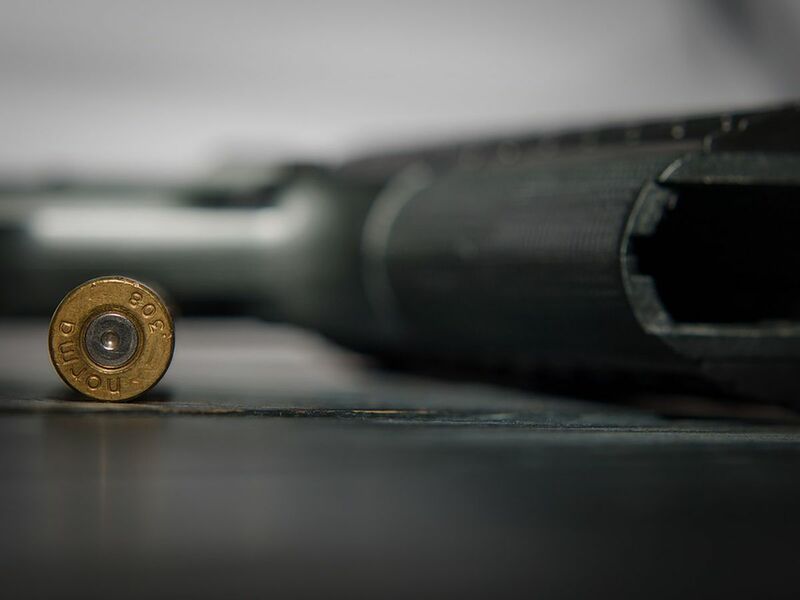 The Horry County Community Violence Sub-Committee is working on creating six new focus groups to help combat crime. 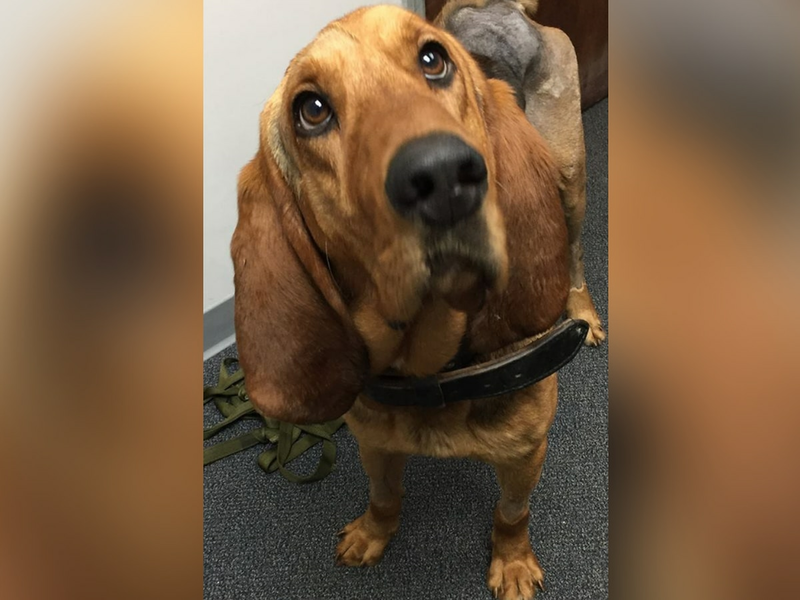 They will cover prevention/intervention, enforcement, fast-track prosecution, community, social and resource identification. 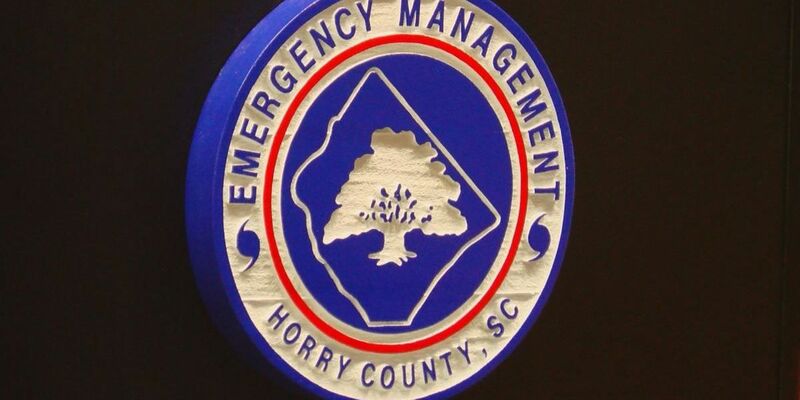 Horry County council talked Tuesday about building a new Emergency Operations Center in the Aynor area. County Chairman Mark Lazarus says the current EOC is not big enough to handle extra staff that is sometimes needed for extreme emergencies such as Hurricane Matthew. 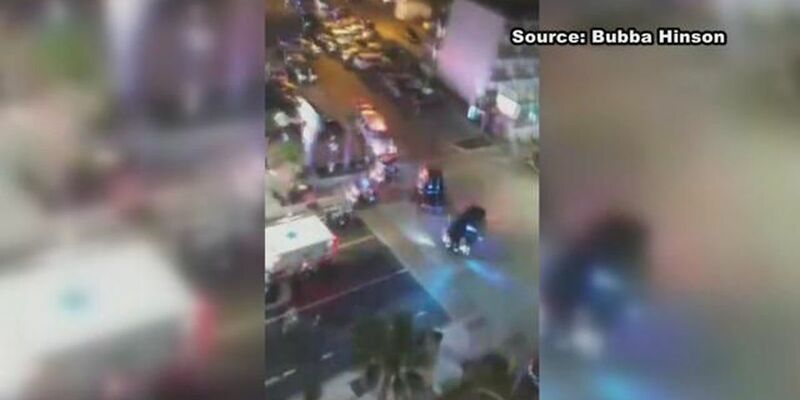 Last year, 49 people were killed at Pulse Nightclub in Orlando, Florida. 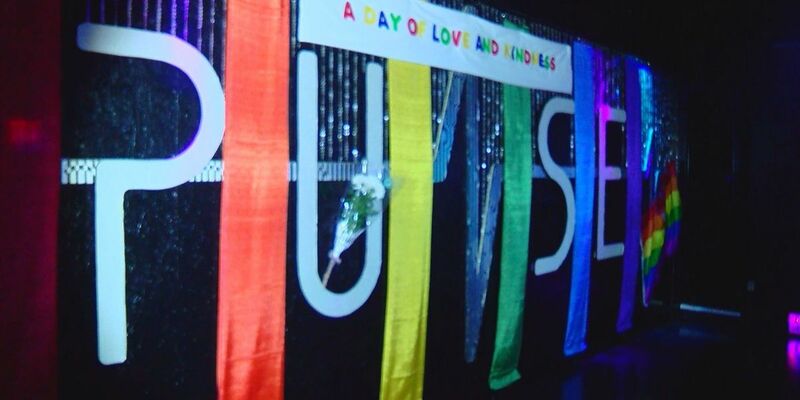 On Monday, the city of Myrtle Beach came together at the Pulse Ultra nightclub on South Kings Highway to honor those who lost their lives.